In the Roman times Necujam was eleven hours of rowing away from his palace that later became the city of Split, but today you can get there in a fash - 15 minutes are more than enough for the nine miles between Solta and Split harbour. Still, the island remains today the same oasis of peace it was back then, a perfect spot for a meaningful holiday. 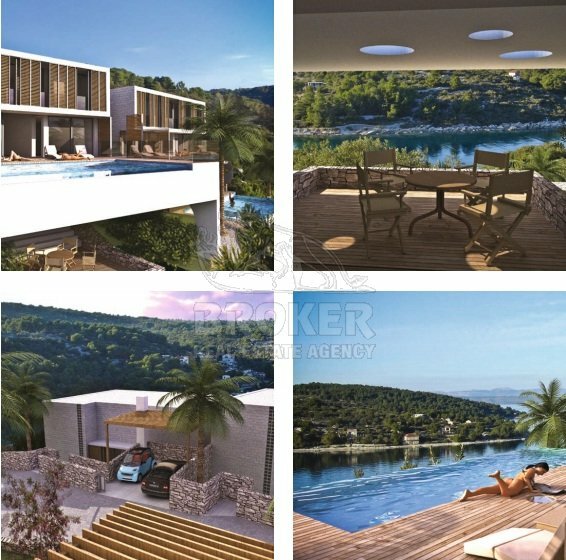 Exclusive and unique villas have found their corner under the sun on the isle of Solta in Middle Dalmatia near City of Split. Peace and quiet, mild climate and serene azure blue sky are just a small part of what you can fnd in Necujam, the biggest and most beautiful bay on the island famous for its coves. The eleven Necujam villas are located on a picturesque slope descending towards the sea and are a paradigm of perfect luxurious homes. Necujam villas have found their natural setting in the serene nature of Solta. 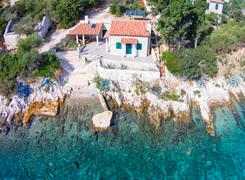 Located on a slope they fow toward the sea harmoniously set in the beautiful cove. 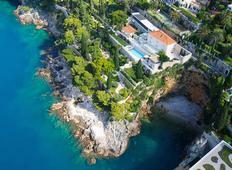 Each villa has a unique sea-view from its terrace, and has fully equipped gym, luxurious bedrooms with bathrooms and walk-in closets, two parking spaces or two garages, and access to pools by the sea. 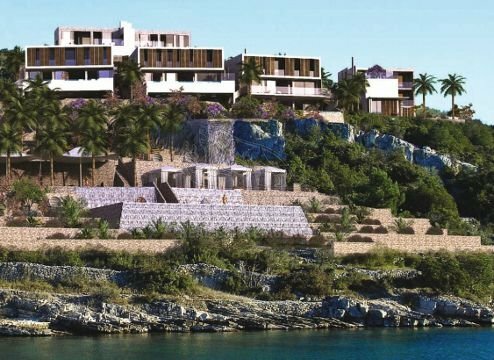 Owners of the villas will find perfect peace by the sea and enjoy the luxury that the villas offer. The most beautiful of all the island’s coves has always been the perfect place for a holiday we all dream of, and Necujam villas are the perfect place for - the perfect day. 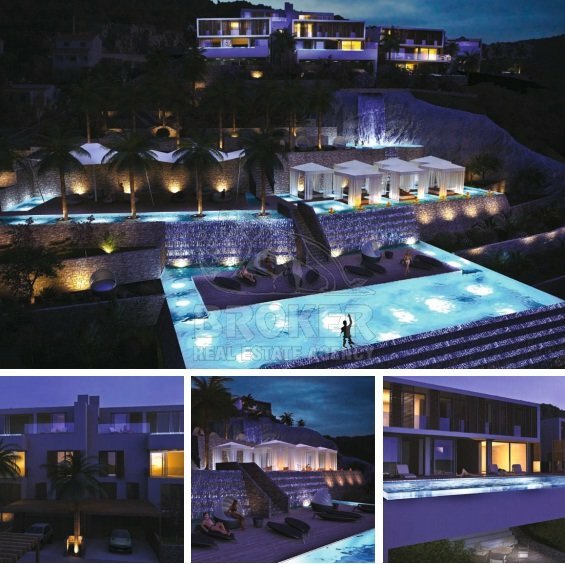 The luxury and sophistication the villas offer will undoubtedly charm all true lovers of the sea. 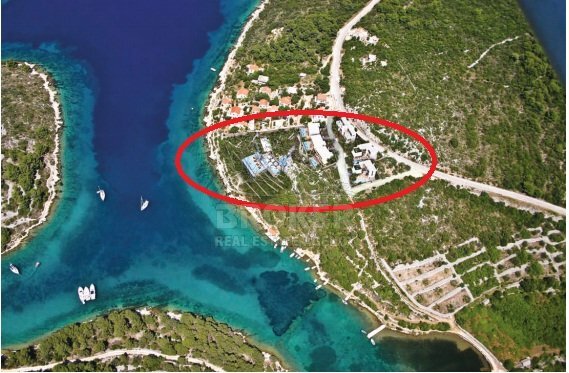 The villas will in the future become part of the Necujam Marina & Resort, a complex to be built opposite the villas - close enough to sail to, yet far enough to guarantee privacy. Necujam is well known in the nautical world; a place famous for its coves (Piskera, Maslinica, Podkamenica, Sumpljivina and Tiha) well protected from the winds. Perfect place - for perfect day. Villas are partly built in stone, and partly covered in mortar. 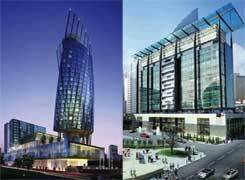 They are well protected from the sun and their many roofs, blinds and window shutters ofer plenty of shade. 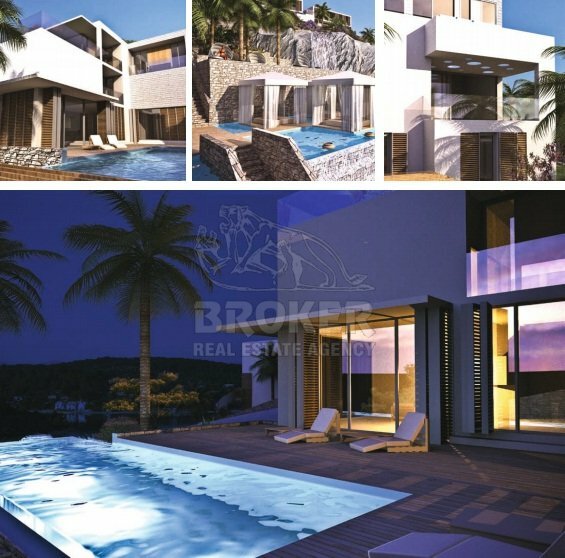 Each villa has outstanding yard space (terraces and pools) well connected to the interior. Necujam villas are meant to ofer luxury above all, but with full respect to the virgin nature of Solta and the original spirit of the region. 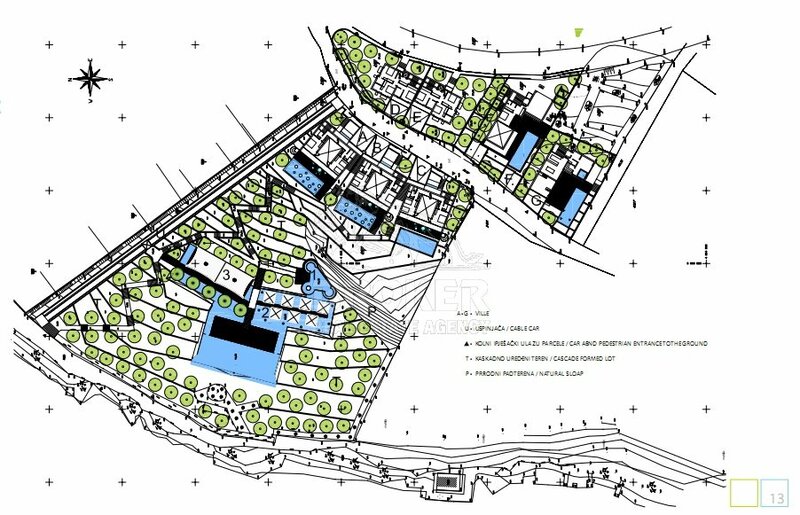 The villas are organized in three areas - villas A, B and C are part of a single edifce with three units, villas D and E are part of an edifce with two units, while villas F and G are single houses with pools. 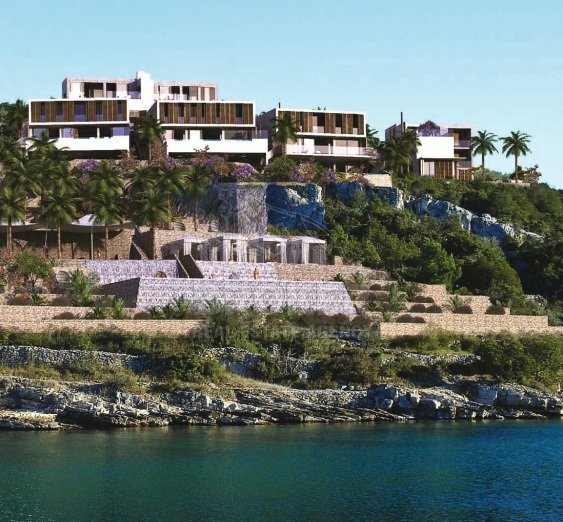 Although the real estate market in Dalmatia is going through a period of prosperity, true luxury is still rare, especially so close to the sea. Necujam villas are the perfect space for everyone looking for relaxation in luxury.